If you live in the United States, there is a one-in-four chance your tap water is either unsafe to drink or has not been properly monitored for contaminants. Once water begin its journey to your glass, it is constantly contaminated by external elements that give it an unpleasant taste or smell. The carbon filtration of your water makes it possible to considerably improve its quality but also reduces the risk associated to drinking tap water. Carbon filtration is a method of filtering water using small pieces of carbon that have been treated to be extremely permeable to fluids and make for the ultimate filter by allowing them to adsorb more impurities from pesticides to lead, petrochemicals and removes toxins, undesirable taste and discoloration. All our bottleless water coolers are equipped with a carbon water filtration system that guarantees bacteria-free water that is pleasant to drink. Which carbon filter is right for me? 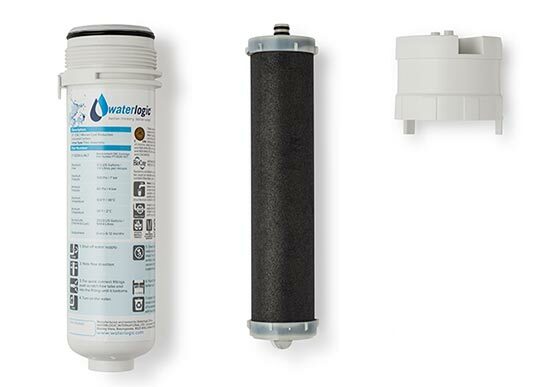 Waterlogic use 10 micron granular activated carbon (GAC) water filters as a first line of defense against bad taste, odors and coloring of water. 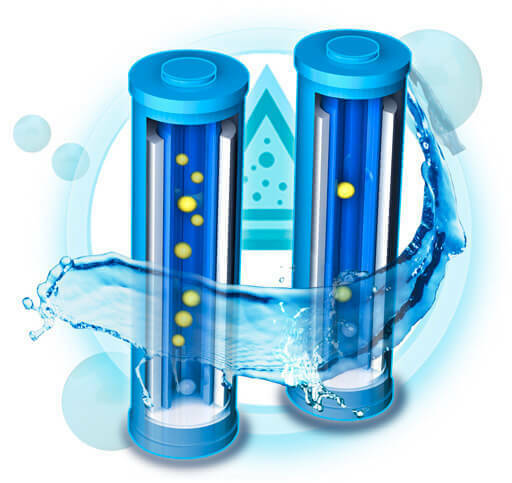 For additional water filtration, some water coolers may be equipped with a 1 micron activated carbon block (CBC) filter with a rigid carbon structure to remove all contaminants and particles. Considerations that are technical but can make a difference depending on the quality of the water in your area. The more contaminated the water from your local source, the more important it is for you to choose the ideal filtration for your water cooler. Interested to talk to someone about Carbon Filtration?